Smiths Detections x-ray technology selected for Arriving Passenger Screening by Singaporean Immigration Checkpoint Authority at Changi International Airport. SMITHS Detection, part of the global engineering business Smiths Group, today announced it has won a contract worth almost SGD 2 million to supply x-ray systems to the Singaporean Immigration Checkpoint Authority (ICA) at Changi International Airport. Under the contract, Smiths Detection will supply 45 HI-SCAN x-ray systems to screen carry-on luggage and oversize baggage. They will be deployed in terminals 1, 2 & 3 to provide 100% screening of passengers arriving at Changi International. The first batch of 18 x-ray systems will be delivered over the next few months and among the first passengers to be screened will be delegates attending the IMF/World Bank Forum, to be held in Singapore in September 2006. The contract is to be completed by mid 2007. 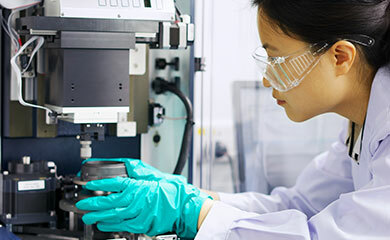 Mal Maginnis, President of Smiths Detection Asia Pacific, said: This contract to supply x-ray screening systems to the Singaporean Governments Immigration Checkpoint Authority is a further example of Smiths Detections commitment to customers requiring the highest quality detection technology available today. This contract will bring the total number of x-ray systems we have in service with various organisations operating at Changi International Airport to over 190 machines. This is clearly testimony to our focus on delivering high quality products, and dedicated after-sales support. 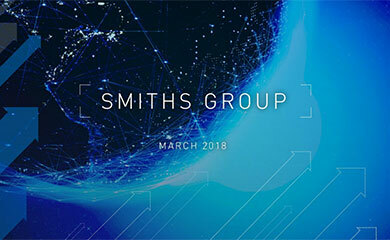 Smiths Detection is proud of its role as a partner in this very important initiative and we look forward to playing a major role in ensuring the ongoing security of Singapore through this new venture.